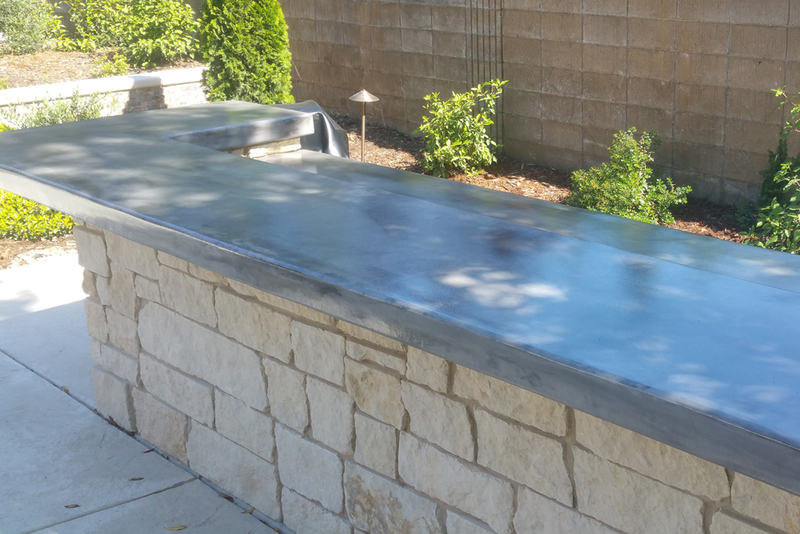 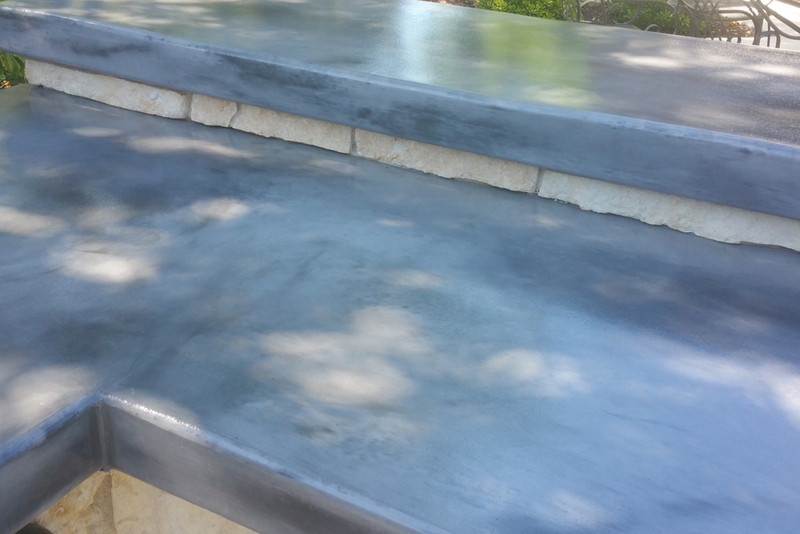 High low concrete countertops are some of the most popular things we offer here at Custom Image Hardscape. 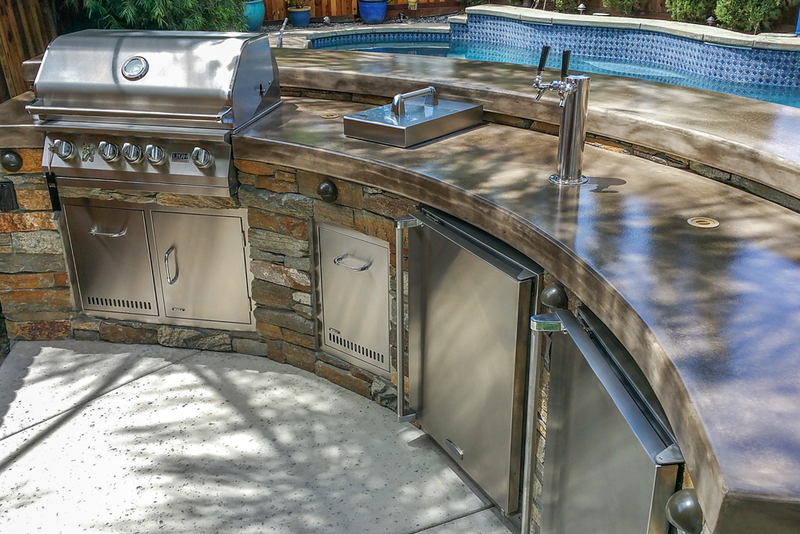 Many customers who have us install an outdoor kitchen for them want us to use this functional and beautiful design element. 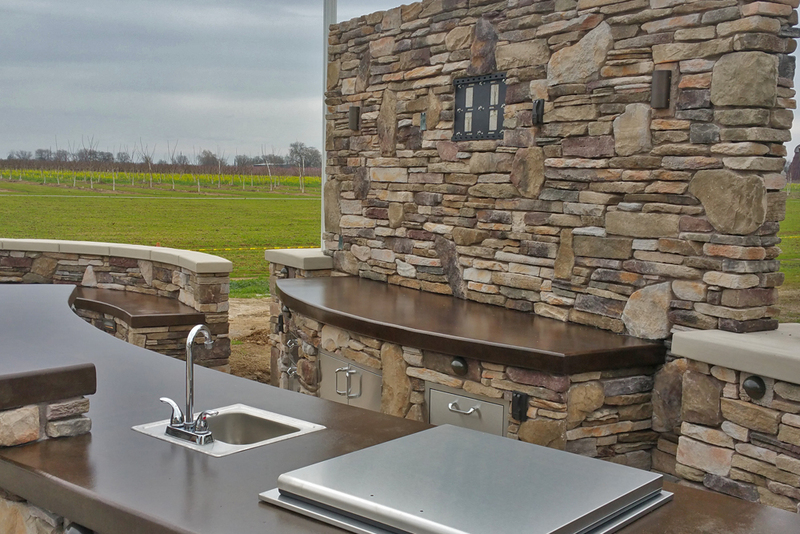 A high low countertop gives you a usable workspace that is separate from the eating space. 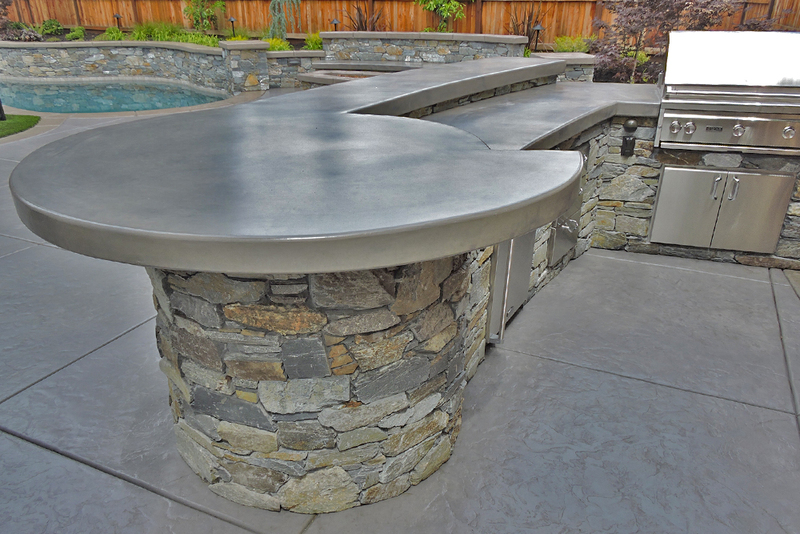 The bar section is a comfortable height for sitting at on bar stools or raised chairs, while the counter section is the right height for cooking and food preparation. 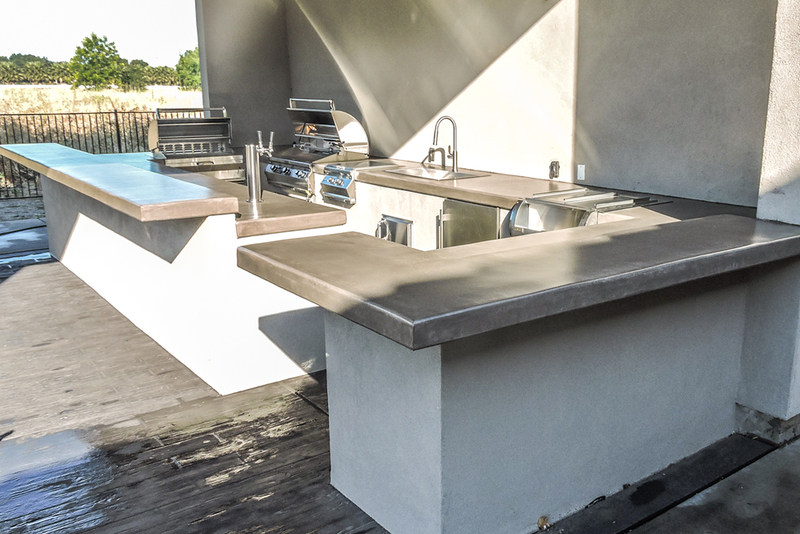 With the polished concrete that we offer here at Custom Image Hardscape, your working and eating spaces are durable, beautiful, and easy to sanitize. 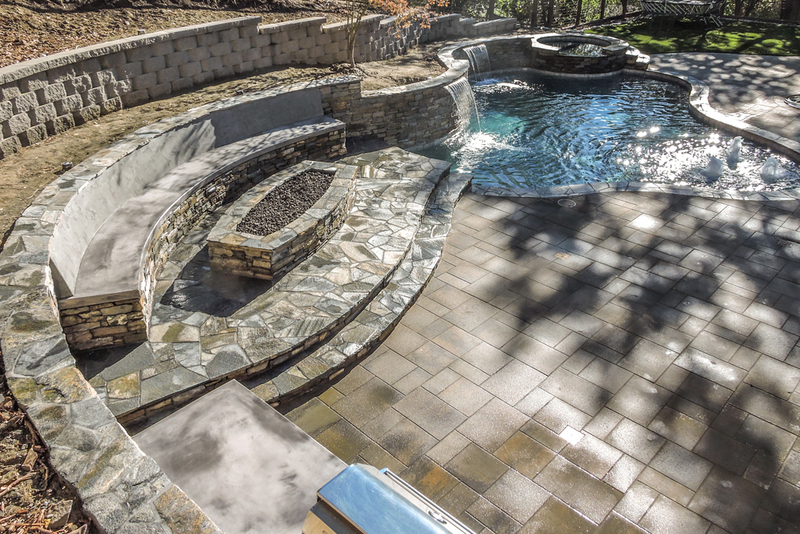 Another thing we love doing here at Custom Image Hardscape is custom stone design. 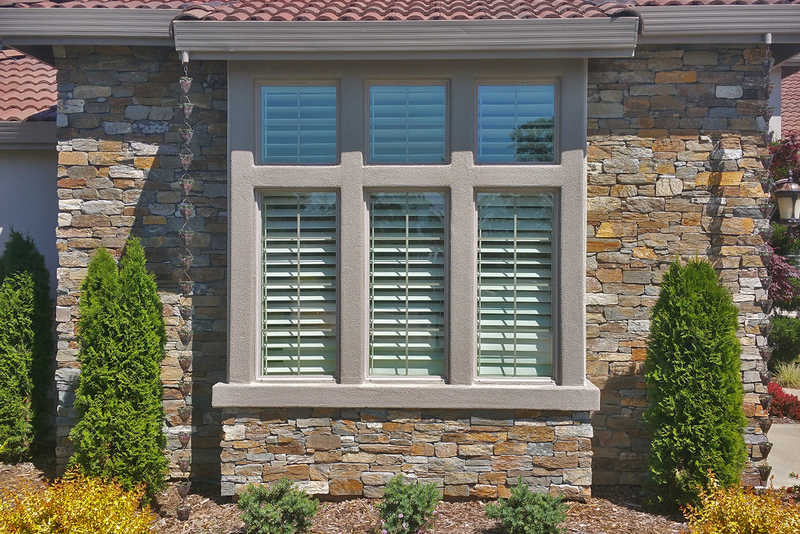 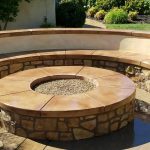 Whether you are looking for local stone or not, we can give you the look and effect you want. 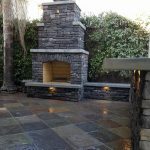 Whether you want dark natural stones or light stones, as in this case, we are thrilled to work with you and give you exactly the look and design you want. 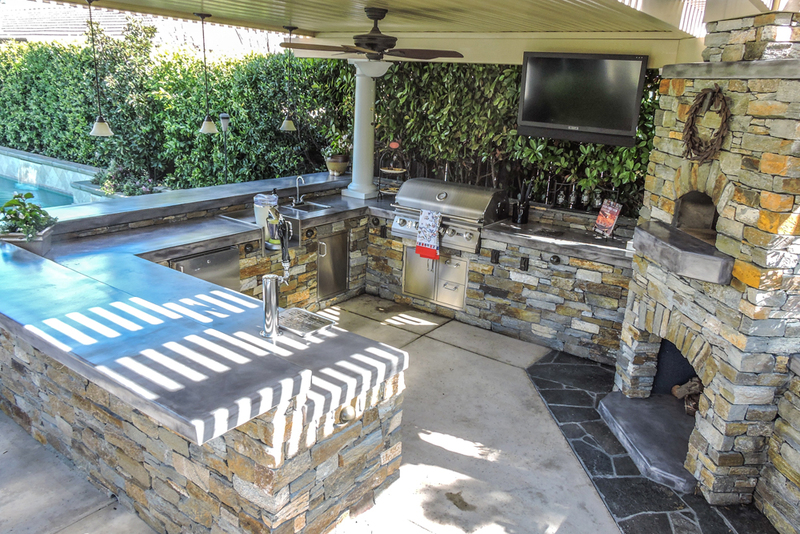 In this beautiful outdoor kitchen, you get exactly what you need to be able to prepare a beautiful meal while enjoying spending time outdoors with friends, family, and guests. 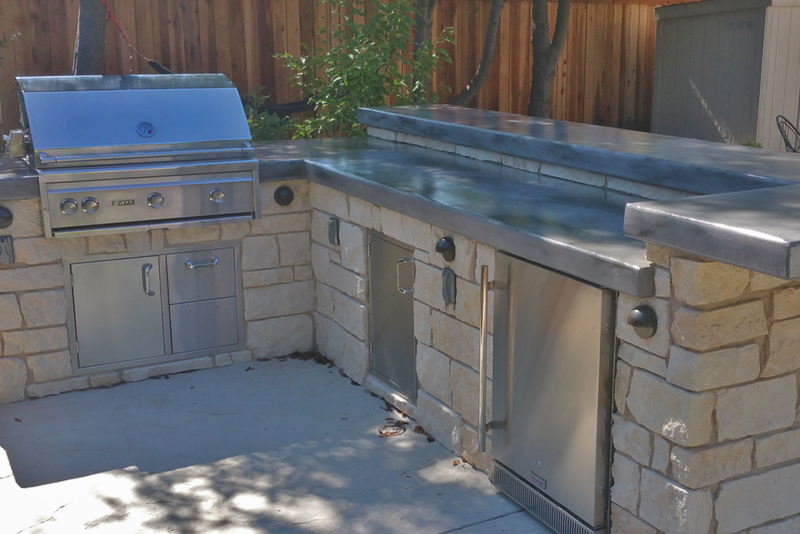 There is an outdoor refrigerator, a gorgeous, luxury grill, and plenty of storage space. 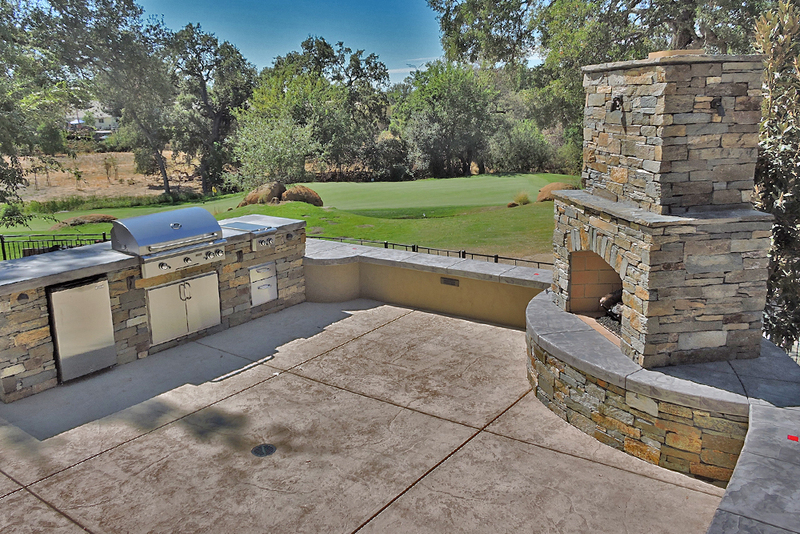 Outdoor kitchens are some of the most popular new additions for patios and backyards in Sacramento, Folsom, and El Dorado Hills. 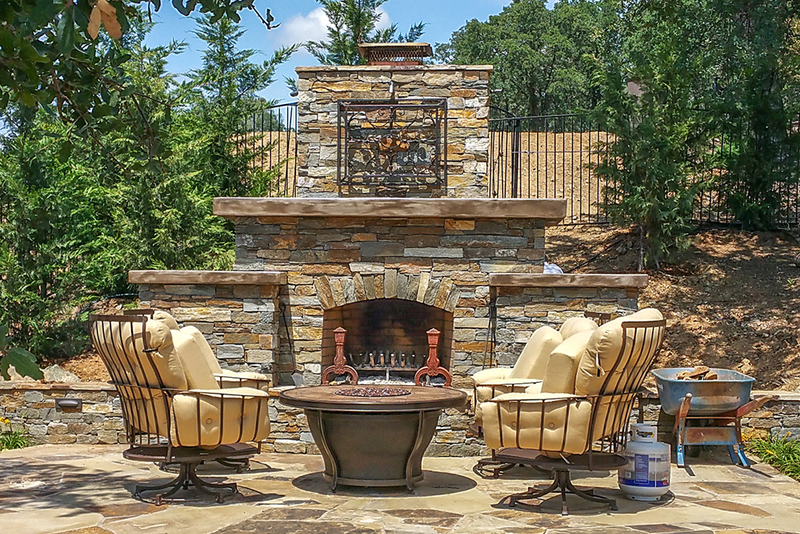 In years past, a cookout meant just grilling on the barbecue. 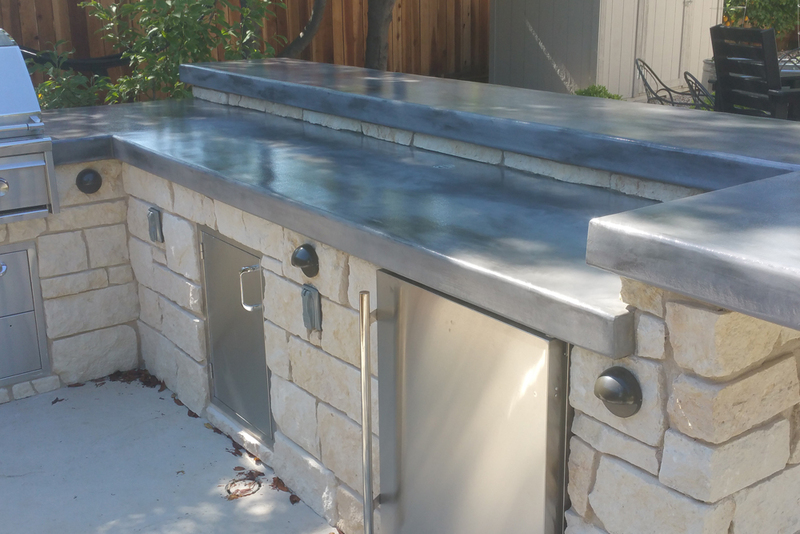 If you needed space to put the food that you cooked, you had to set up separate tables or balance plates on the little trays next to the grill. 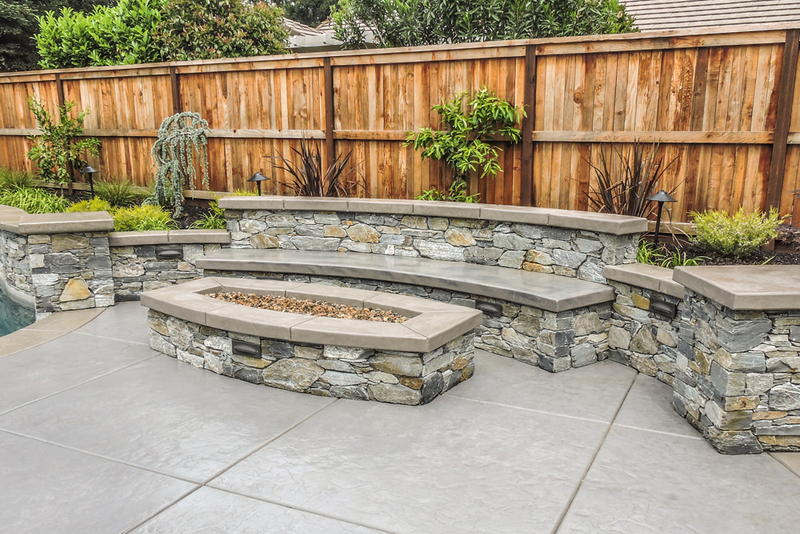 Now, you can have a cookout with plenty of room to set up and spread out. 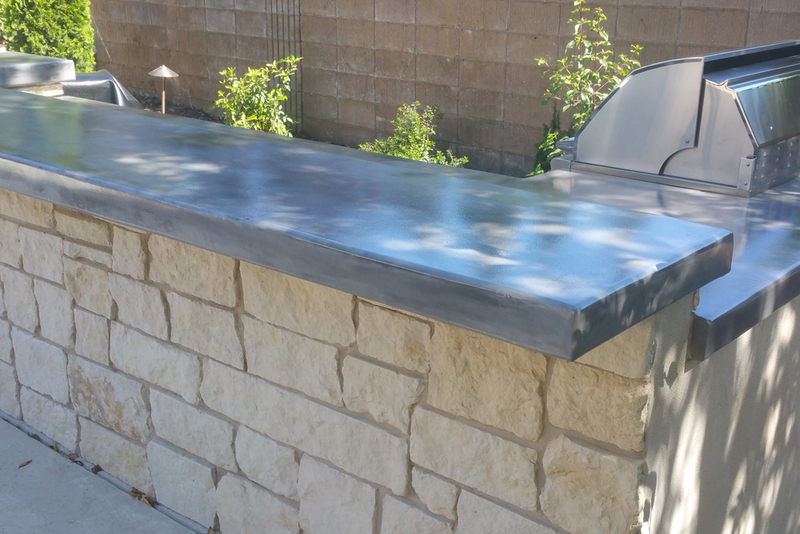 And instead of having people sit far away from you on the other side of the yard, your guests are just on the other side of the bar. 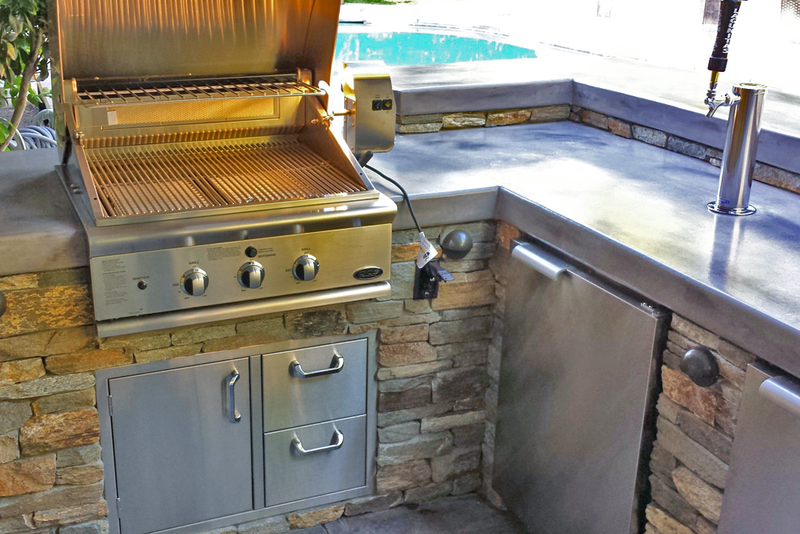 Gone are the days of the cook being separated from the company while tending to the burgers and steaks. 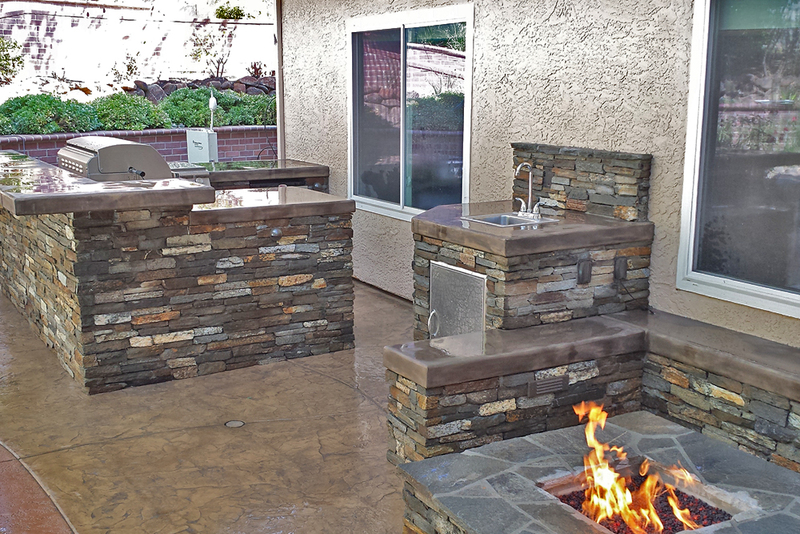 Now you can be part of the conversation while you sear the hot dogs to culinary perfection. 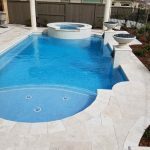 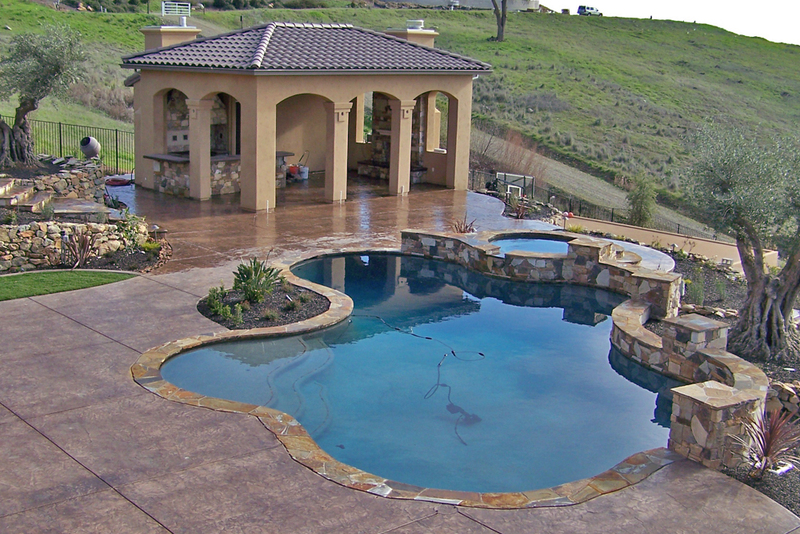 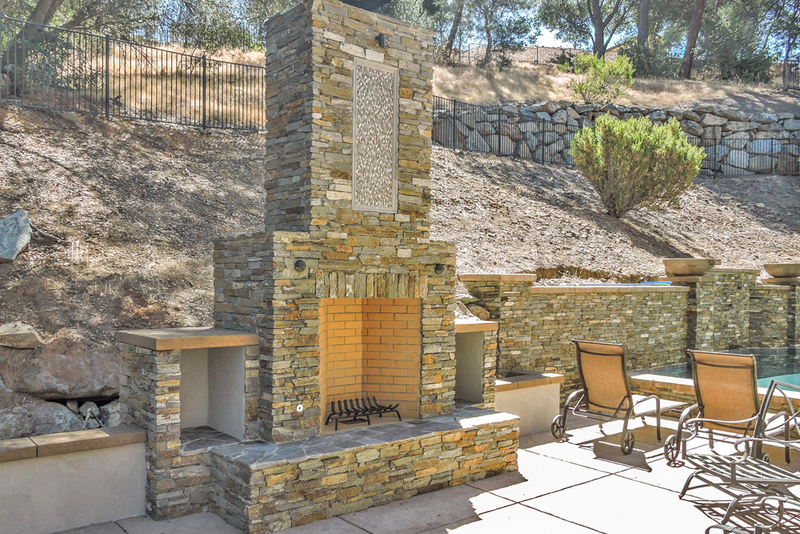 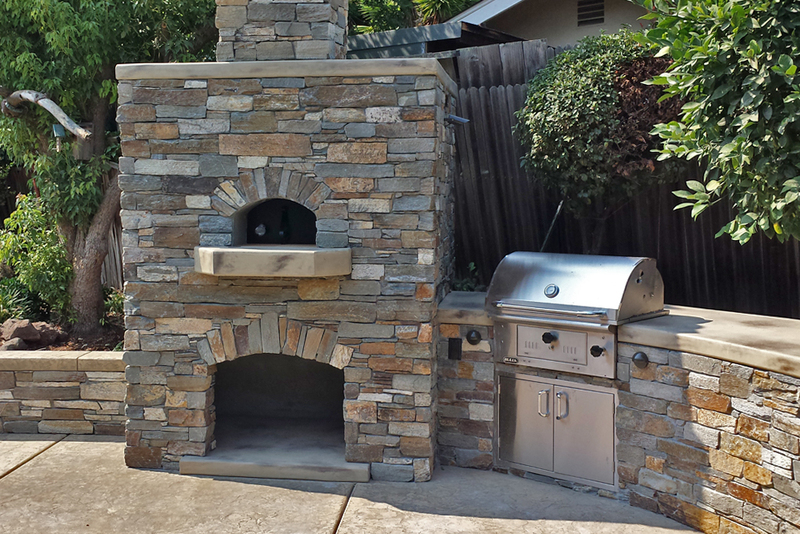 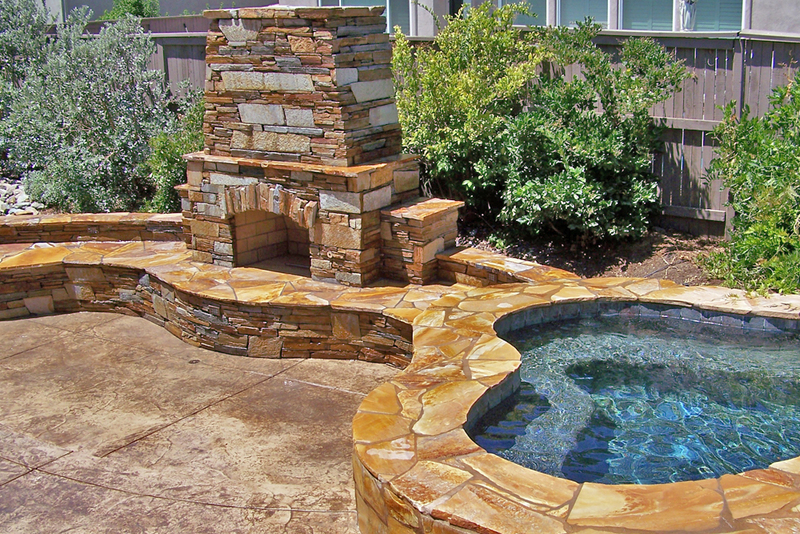 Give Custom Image Hardscape a call today for a free estimate on your outdoor kitchen in Sacramento, Folsom, or El Dorado Hills! 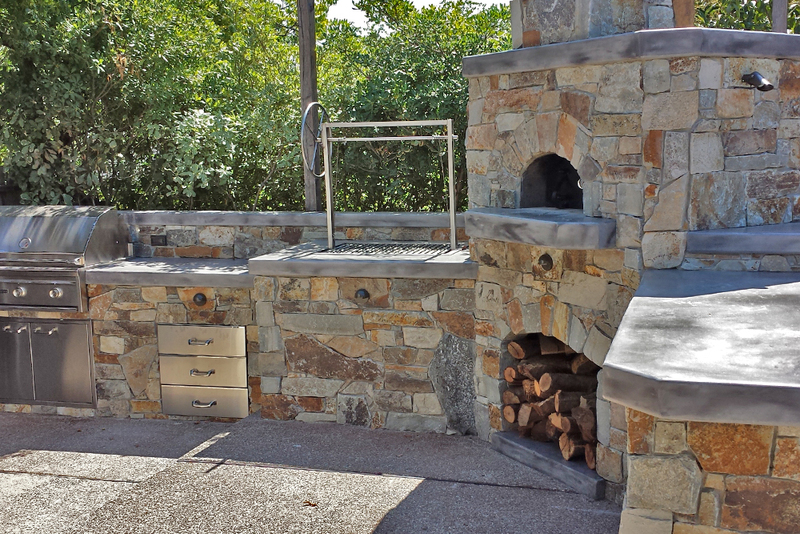 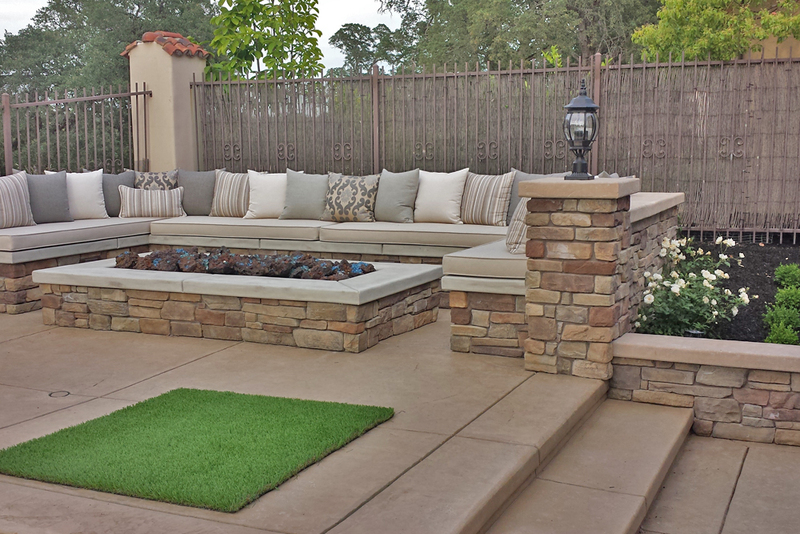 From Beautiful Outdoor Kitchens to Fireplace Designs & More, we have you covered!